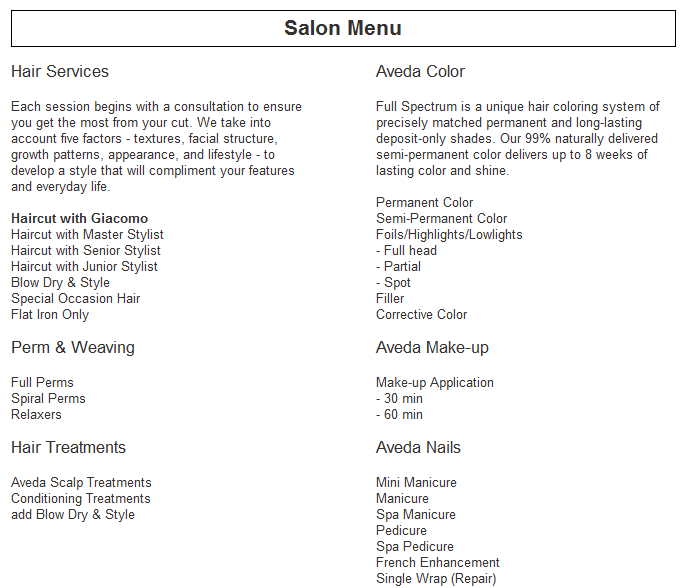 At Giacomo & Rondi we provide a full array of salon services. The highest level of expertise combined with the finest available products ensure that you will receive the best possible care, no matter what the reason for your visit. 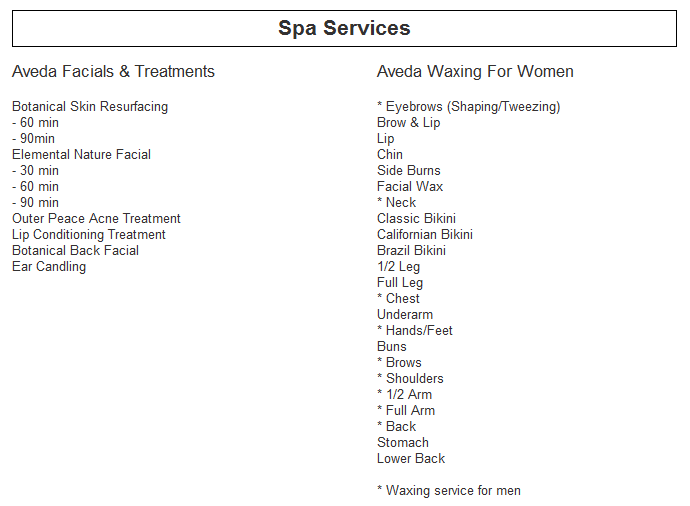 Peruse our full menu of services, or contact us for the most recent pricing.